Hiya! I’m Danielle! 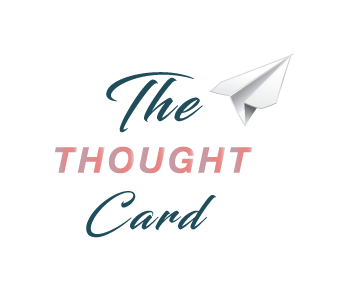 Welcome to The Thought Card where being financially savvy means affording travel and living life on your own terms. Whoever said you can’t have it all lied – it’s time to debunk the myths, ditch your limiting beliefs and shift your money mindset. 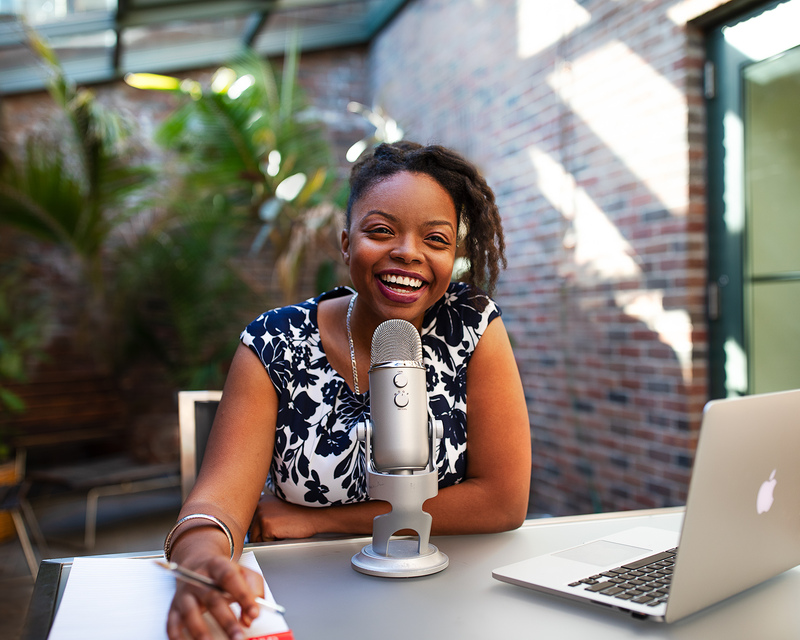 On the podcast hear inspiring stories from financially savvy people who are using their hard-earned money in creative ways to pay off debt, travel the world and build wealth. Learn how to make your goals a financial priority and stay the course regardless of whatever is happening around you. Let the adventures begin! NEW EPISODES EVERY OTHER THURSDAY. SUBSCRIBE. Just what we needed. I just started getting into travel and having someone I can relate to is invaluable. Great mix of good financial planning info and travel advice. Thank YOU for your excellent podcast!